Plan : Head to bridge and checkout the birds. If I find the painted stork than shoot it. 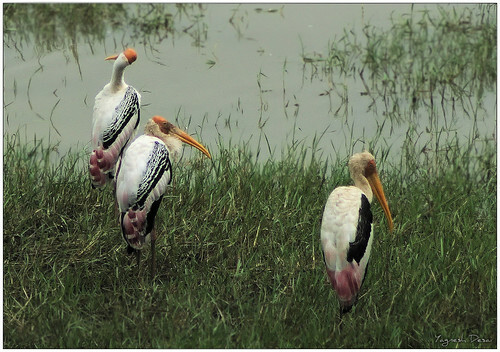 Story: Painted stork were there but the distance was really long for them to be captured. Tried manual focus and multiple exposure.